It's the second day of Christmas. 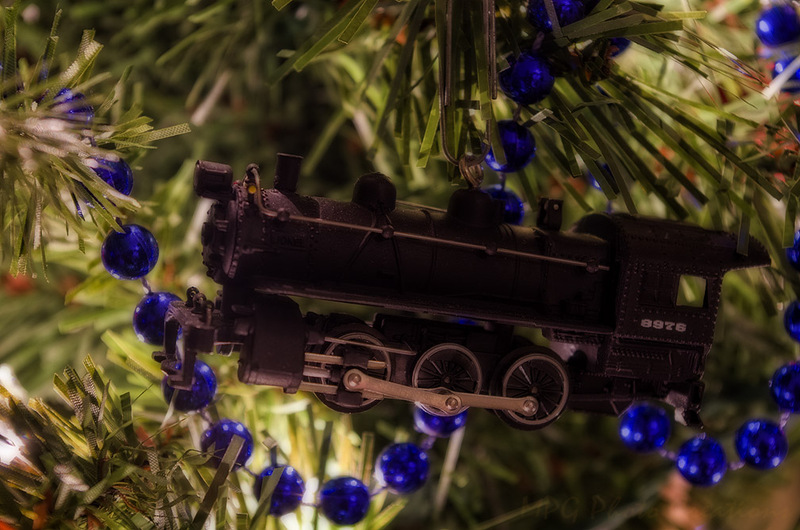 This is one of the ornaments off my Train Tree in my kitchen. Pretty much all the ornaments except for those blue beads and some red glass balls are train related. I believe this was a Hallmark ornament one year.